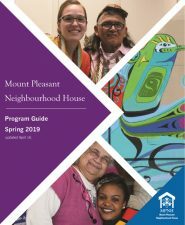 What is a Neighbourhood Small Grant? What community needs do we want the projects to achieve? 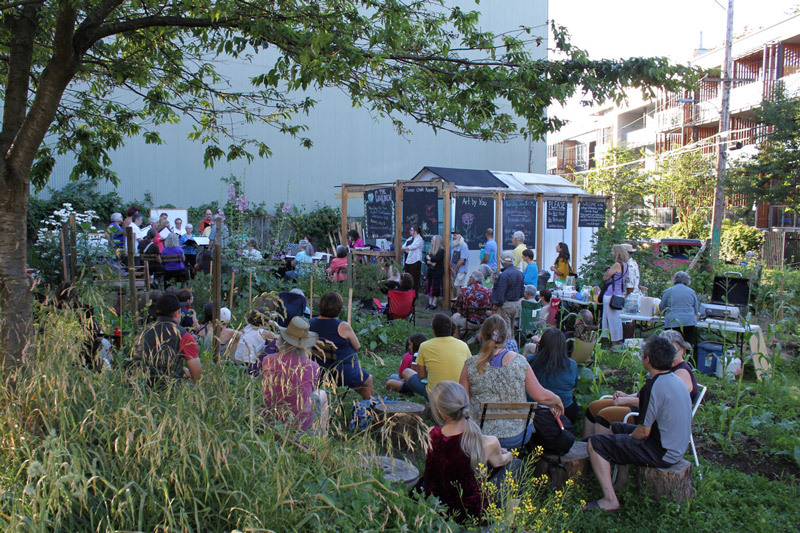 What is a Greenest City Neighbourhood Small Grant? The GCNSG is a partnership between the City of Vancouver and the Vancouver Foundation to help Vancouver become the greenest city in the world by 2020. 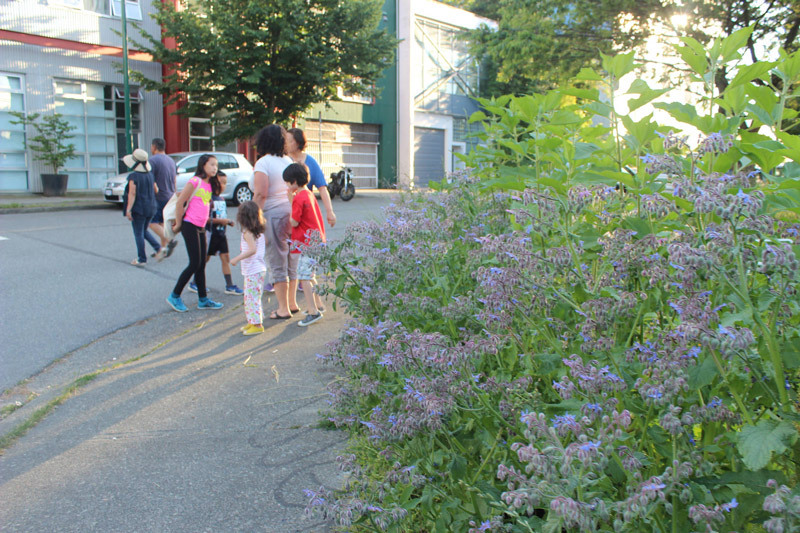 They are small grants of up to $500 available to residents of Vancouver to develop projects that contribute to the City of Vancouver’s Greenest City 2020 Action Plan. What goals do we want these projects to achieve? A “Neighbourhood Challenge” to track sustainable behaviours like measuring of household waste, food waste, and green transportation trips. To share your passions with likeminded folks and make new friends at the same time!